This new Magic set looks pretty spectacular. 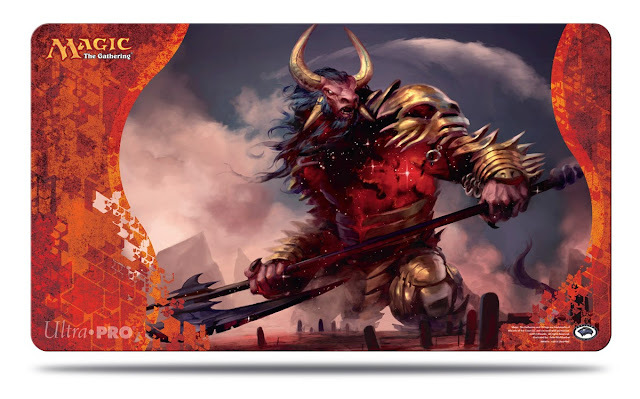 Sign up for the pre-release Saturday or Sunday (or both!) to ensure your seat, and save yourself $2 off the entry fee. Sign up on our Calendar at http://www.paladintag.com/p/calendar.html. 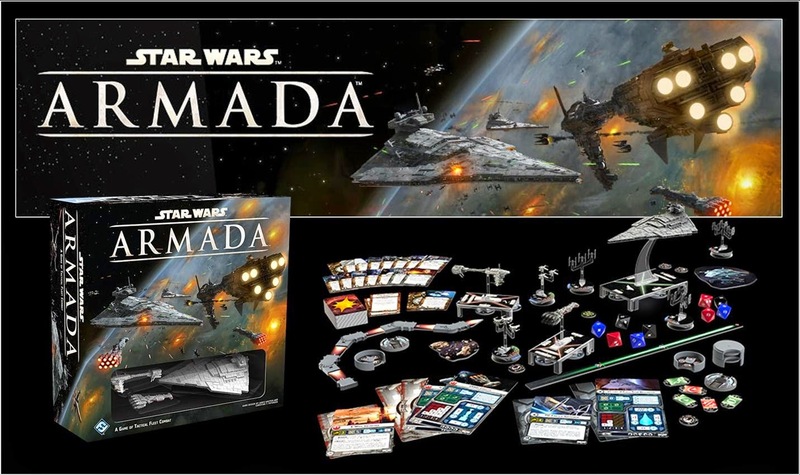 Star Wars X-Wing and Armada will both be supported for organized play at Paladin. Organized play prizes include acrylic templates, patches, dice bags, special cards, and more! In Star Wars Armada, coming out soon, take the role as Rebel or Imperial line ships in an epic miniatures battle to own the skies. 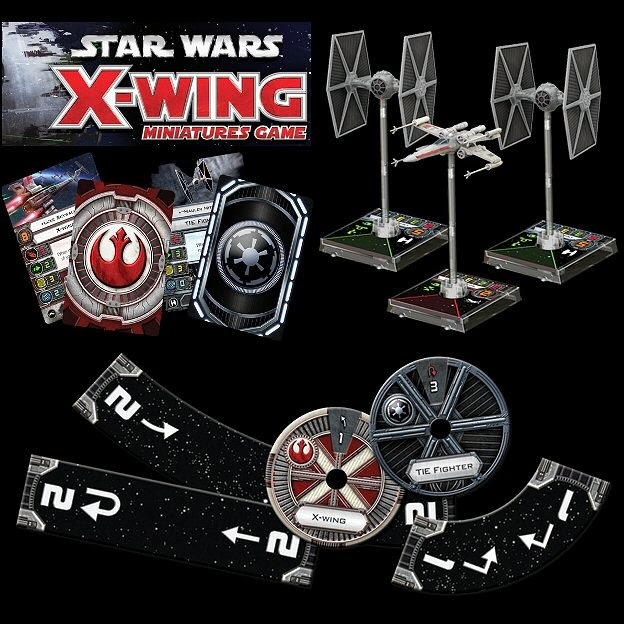 This game is highly anticipated, using a modified version of the X-Wing mechanics that have become so popular. Star Wars X-Wing has been a hit since its release. Take the part of Rebel or Imperial (and soon Smuggler faction) in small-ship battles, including the Millennium Falcon and Slave 1. 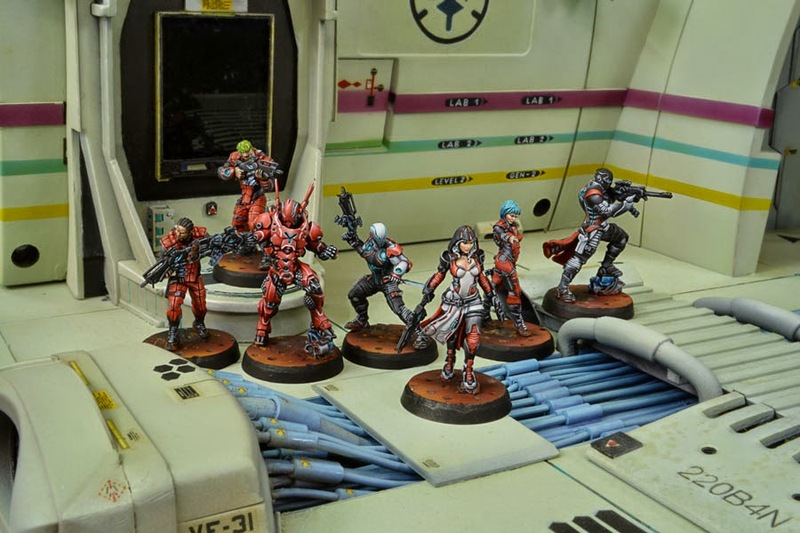 If you are a miniatures player, or just thinking of getting into the hobby, then you should definitely check out Infinity. This Spanish miniatures game is quite different from the others, and only requires a small squad of units, so it is not very expensive to start into. 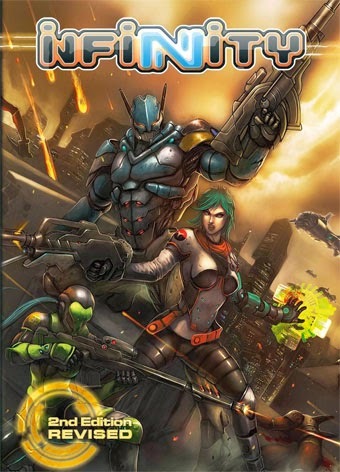 The game mechanics are unique, and the game is very fun to play, a bit less competitive than most mini games, and fairly quick-playing compared to others. 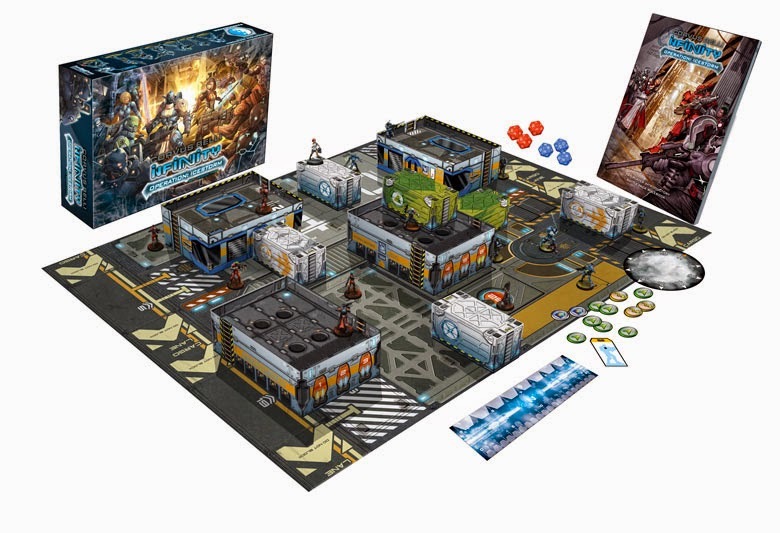 Operation: Icestorm contains 2 totally new and re-sculpted Starter Packs of two different factions, PanOceania and Nomads. And it also includes 2 exclusive miniatures, one per faction, only available in this Battle Pack. A total amount of 14 highly detailed metal miniatures! 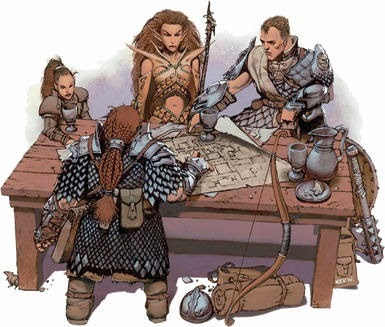 And to fulfill the game experience, the Battle Pack includes ready-to-play cardboard scenery (4 buildings and 6 containers), a game mat, 6 twenty-sided dice (3 PanOceanians and 3 Nomads), and also cardboard Markers, Templates and a measurement ruler. Everything you need to start playing! 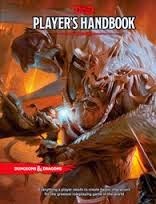 Dungeon Masters - get all the creatures you need to populate your worlds. 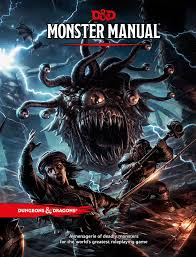 The new D&D MM is full of the usual suspect creatures that we all know and love, along with several new ones. Khans of Tarkir, the next Magic set is highly anticipated. Reserve your box or case now before we run out. 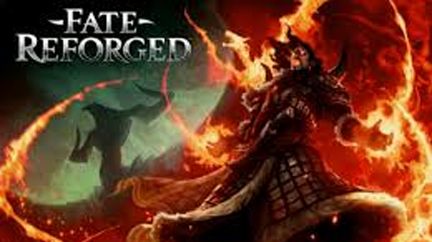 Pre-release held on Saturday 9/20 and Sunday 9/21. Get the cards before the official release! 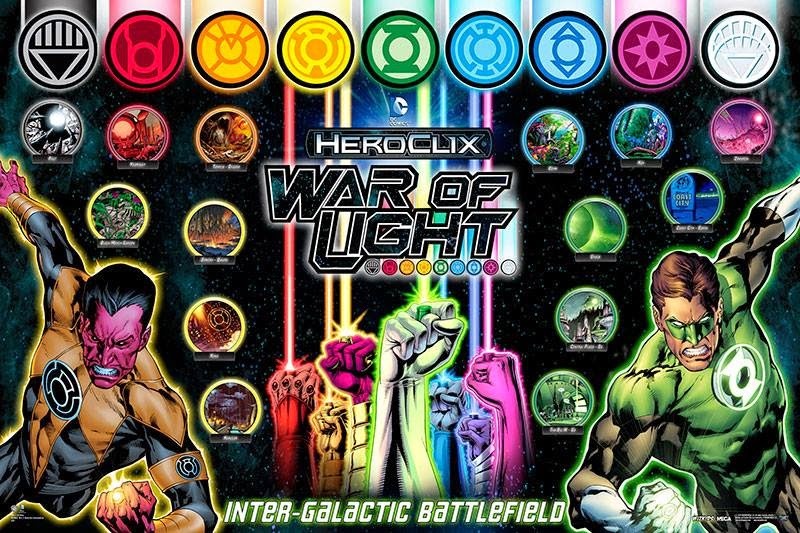 Join us at Paladin for a hero-filled experience with the new Heroclix War of Light League. 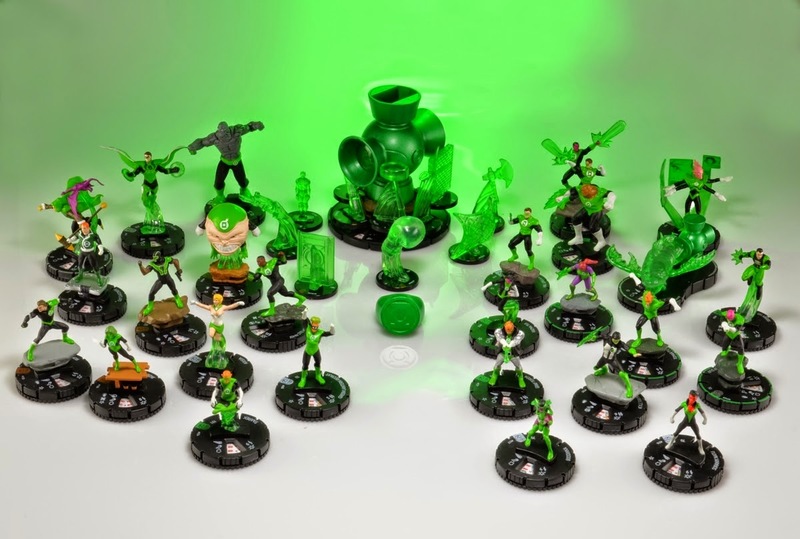 Join the Lantern Corps and defeat the coming darkness. Events are once a month (though we do other Clix events every week) on Thursday. See our Calendar for details and sign-up information for this limited event. We are getting 20+ people for these events, so remember to sign up to reserve a spot! Paladin will be having summer camps for three weeks during the summer. Ages 8-14. Sign up by calling 407-249-1001 or emailing questions to support@paladintag.com. Times: $120 for the week. 9-5 each day. Individual days available. Activities include learning how to play new games, learning game strategy, bring your favorite game day, and friendly tournaments. Featured games will depend on the ages, and we can go by requests as well. Suggested games will be Pokémon, Heroclix miniatures, Castle Keep, Moose in the House, Slamwich, Checkers, Chess, Risk, Yu-Gi-Oh, and Blokus. 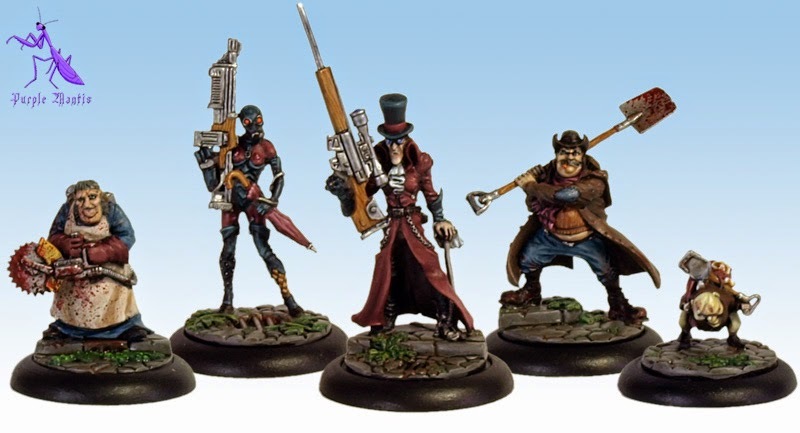 Two of the newer miniatures games around town, both Infinity and Malifaux have taken off at Paladin, starting last year and accelerating this year. Our current community of Infinity players numbers around 20, and Malifaux claims about 10, mostly newer players. Come on by and check out our leagues, learn the game, and have some fun. Ancient Orders of armored protectors from the Mechanicum of Mars, predating the Titan Legions. 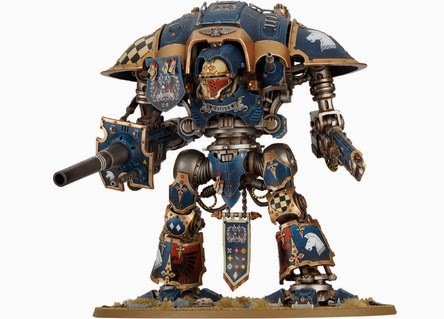 Sign up for Paladin's special 40K tournament on March 29th, and fight for a Knight! More prize support and discounts for all who participate. See our calendar entry on March 29th and sign up while slots are available! Infinity Escalation League starting soon - see our Calendar or call for details. 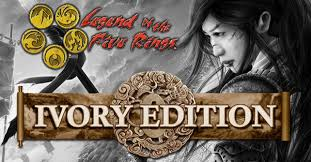 L5R Ivory Edition Escalation League starts this week! Check out the weekly White Dwarf, in store, for details on what to expect for the following week's new releases! Taking pre-orders now. Buy-a-box promos are limited. The Tyranid Swarm is back....new bugs are coming out this Friday. Check out the new stuff and pre-order yours today! www.games-workshop.com.